Rare East Boca Retail Bank! 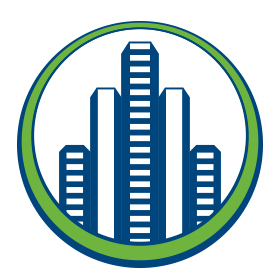 Whelchel Partners is an established, experienced and business oriented commercial real estate company. Our firm specializes in leasing, sales and other custom real estate services. With over 20 years of experience in commercial real estate, Whelchel Partners achieves institutional quality results for each client while still maintaining a one-on-one approach for customer based solutions and strategies. Whelchel Partners uses its strong local network, resources and real estate expertise to maximize results. 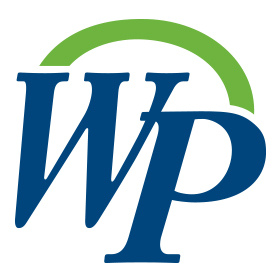 Whelchel Partners is a family owned and operated company based in Boca Raton, Florida and serving the property owners, investors and businesses in our local communities. Enter your email address below to subscribe to monthly property updates.